Mr. Selfish and I spent a short five nights in Bali. We definitely wished that we had allocated more time and will definitely be returning. Bali was beautiful, the food was phenomenal, and the people were the friendliest. We only stayed in Sanur since it was close to the airport and scuba diving sights. Ubud is definitely the superior location in terms of culture, food, and sights. 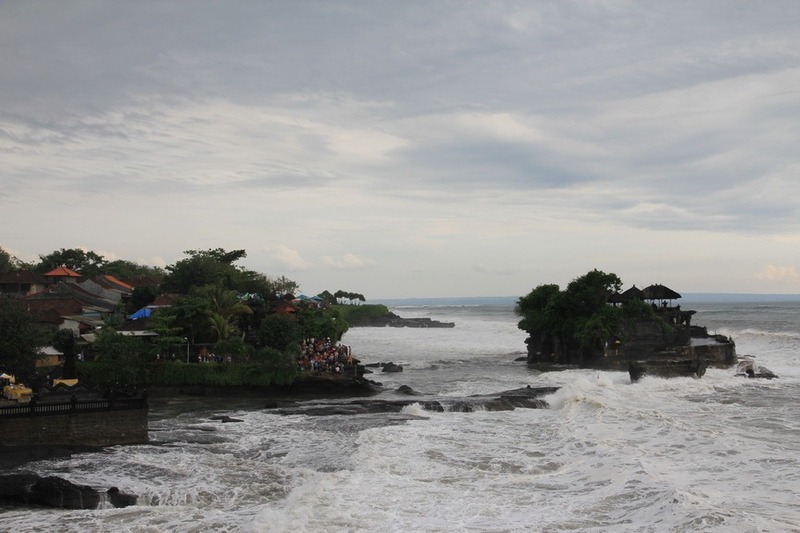 On our way from Sanur to Ubud, we saw two beautiful temples – Tanah Lot Temple and Temple Taman Ayun. 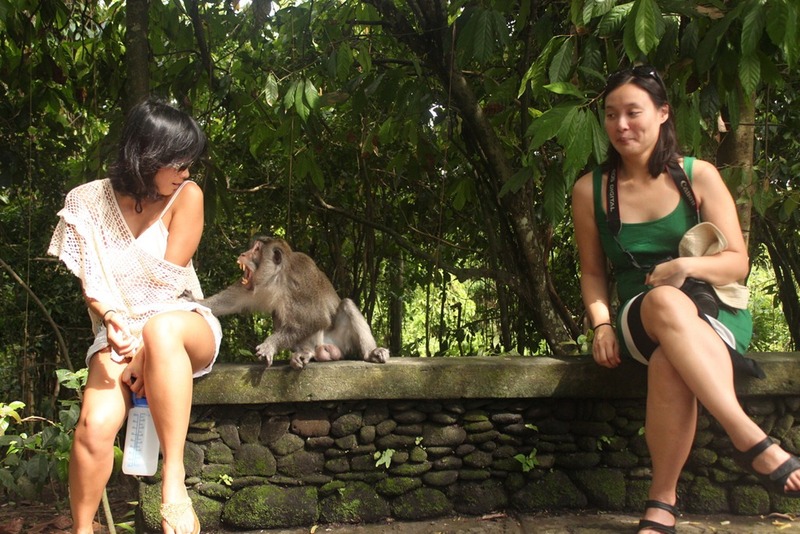 My favorite attraction in Ubud was the Monkey Forest. I wouldn’t smile at the monkeys though. They might take it as an act of aggression and attack. 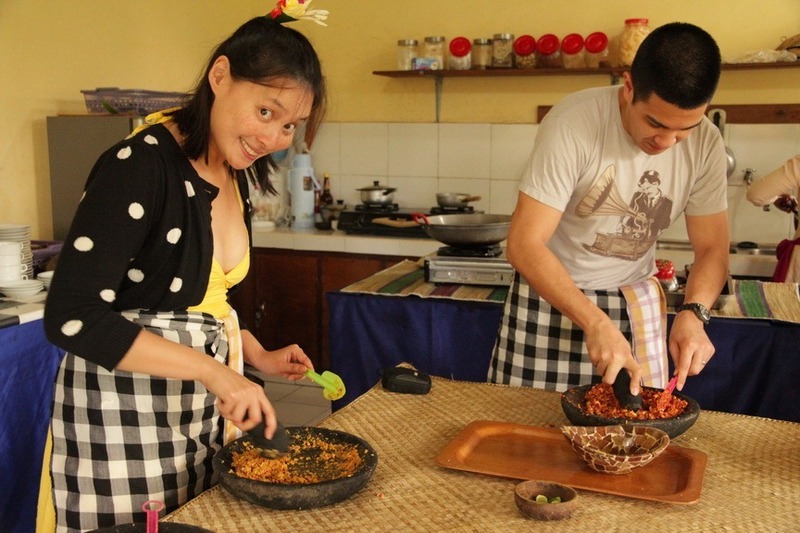 Mr. Selfish and I also took the best cooking class ever with Payuk Bali Cooking Class in Ubud. 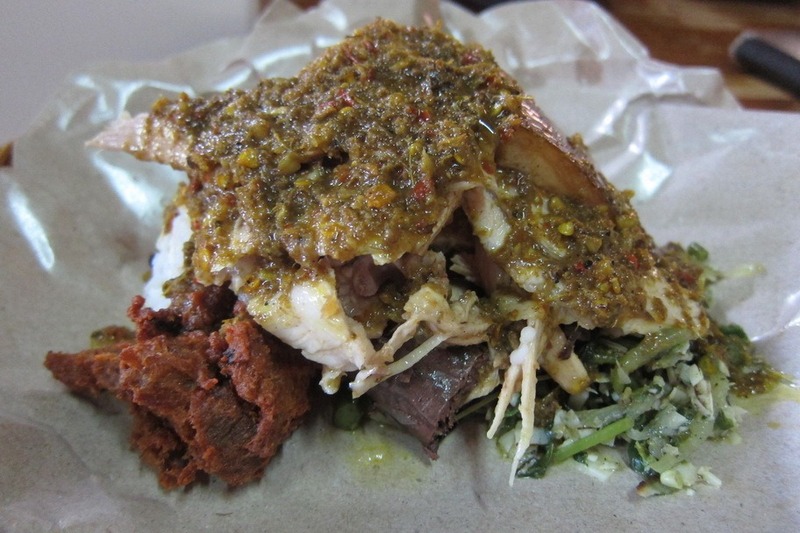 We generally just loved Balinese cuisine, especially the babi guling (suckling pig) and crispy duck. Finally, I recommend scuba diving in Tulamben to see the Liberty wreck, which was a US Army Transport ship that was sunk by the Japanese in WWII.